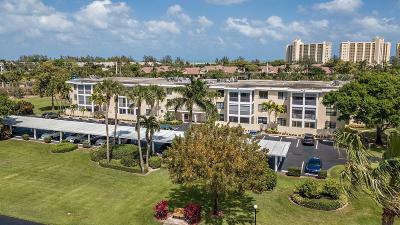 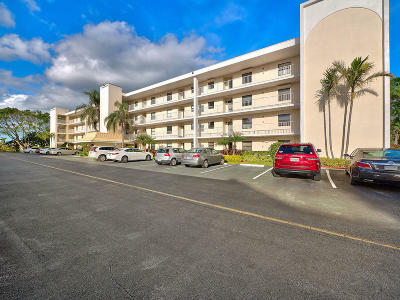 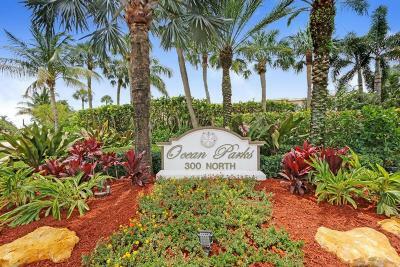 Ocean Parks condos are situated on over 30 prime acres across the street from the Jupiter Beach Resort, minutes from Jupiter's spectacular inlet, beaches and Atlantic ocean. 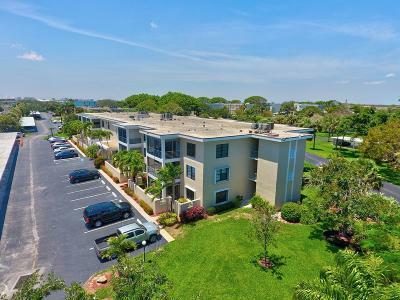 Located adjacent to the Maltz Theatre, Ocean Parks affords seasonal and full time residents an exclusive lifestyle opportunity. 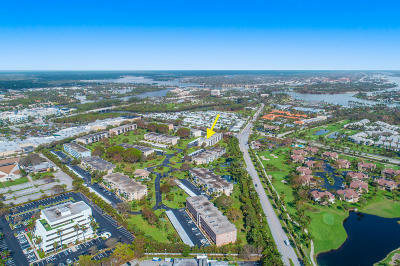 Nearby shopping and restaurants line the intracoastal waterway at Jupiter Harbourside Plaza. 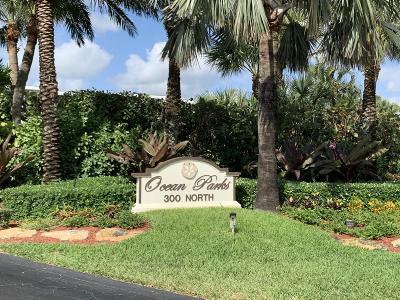 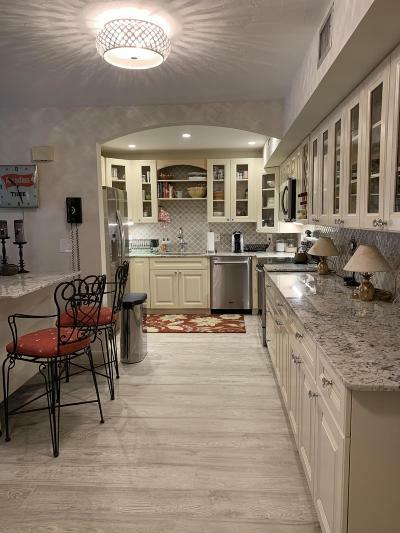 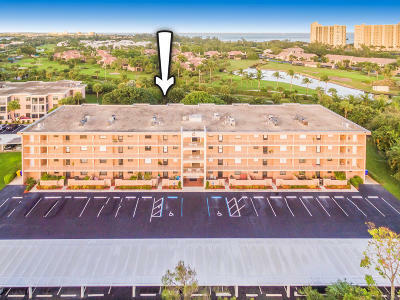 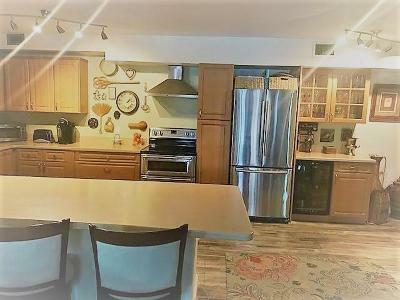 Less than a 1 minute drive, you'll be at Jupiter Beach as you pass Ocean Trail Condos on your right and Jupiter Dunes par 3 Golf Course on your left. 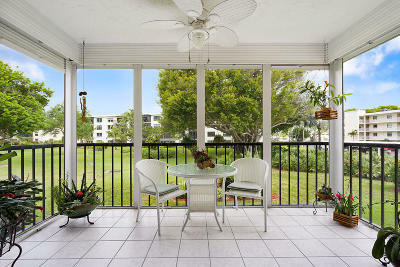 There are plenty of BBQ grills in the Jupiter Inlet Park, both beach side and overlooking the lagoon. 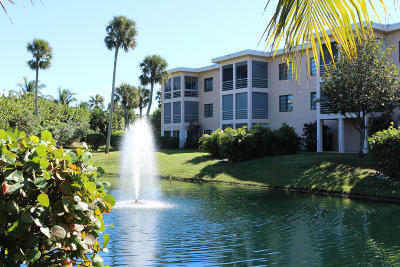 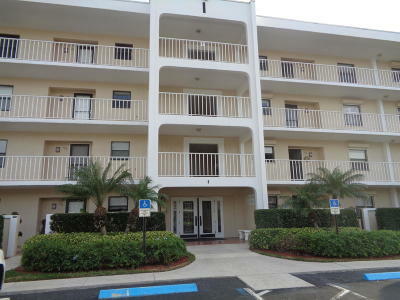 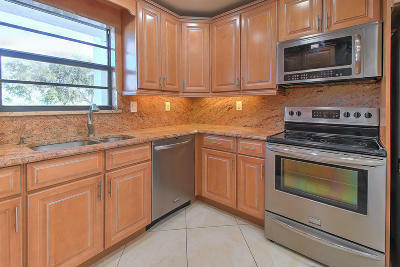 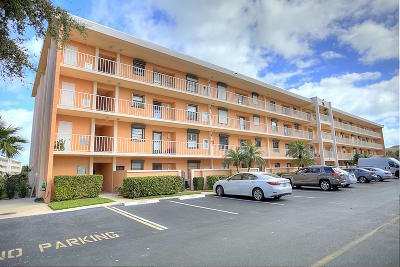 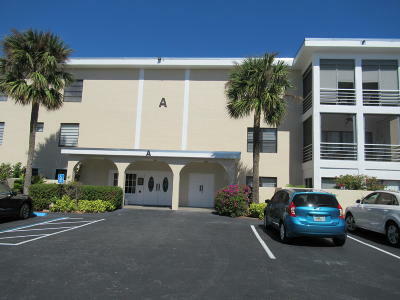 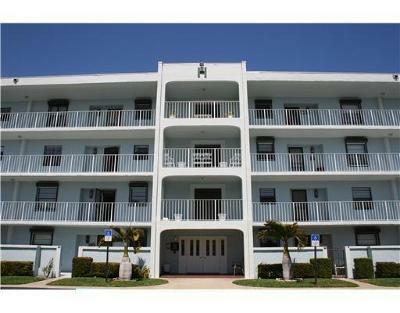 If you want to find Jupiter condos near the water, your search starts here. 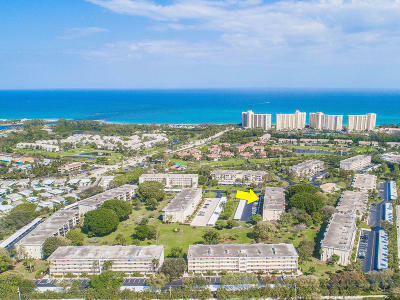 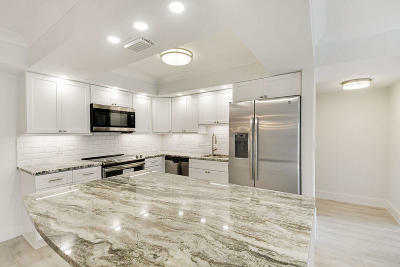 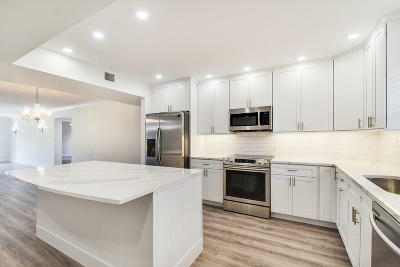 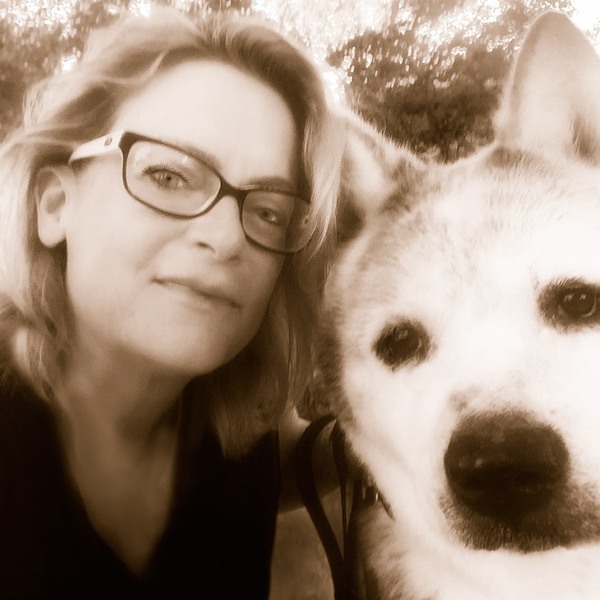 Ocean Parks condominiums real estate presented by Denise Samouilidis | The Copeland Team at Mirsky Realty Group LLC.